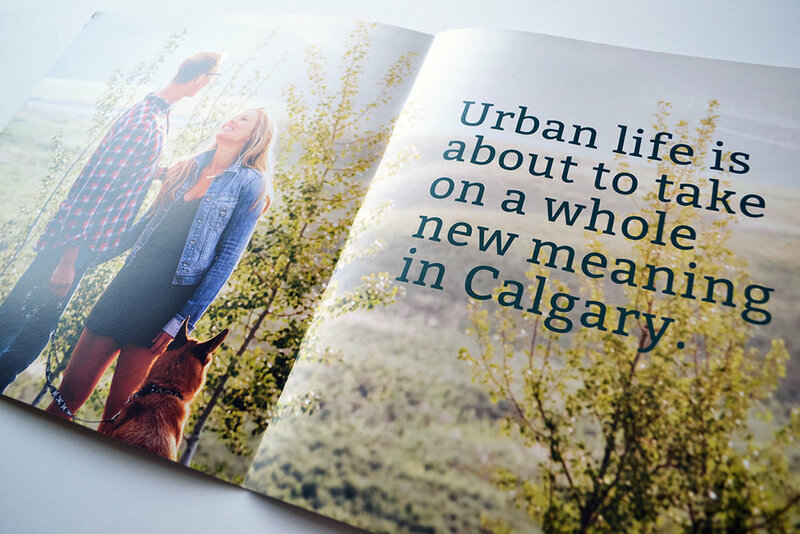 This brochure was created at The Idea Partner for the Ivy, one of Brookfield Residential's townhome communities in Calgary, Alberta. They were looking for a bright, friendly design that appealed to first time home buyers, growing families, and retirees looking to move into a close-knit community. My role in this project was to design, source imagery, and build the final production file.